Rent villas in Saint-Chamas, the South of France with private pools. 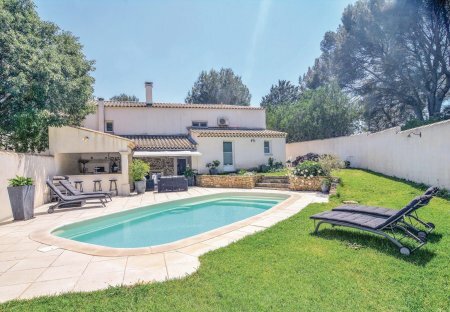 This stunning two bedroom villa is peacefully situated between the charming villages of Saint-Chamas and Cornillon-Confoux. It is wonderfully equipped with a private swimming pool.